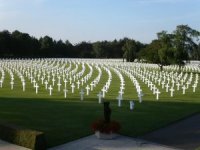 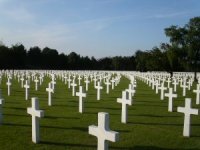 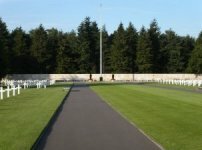 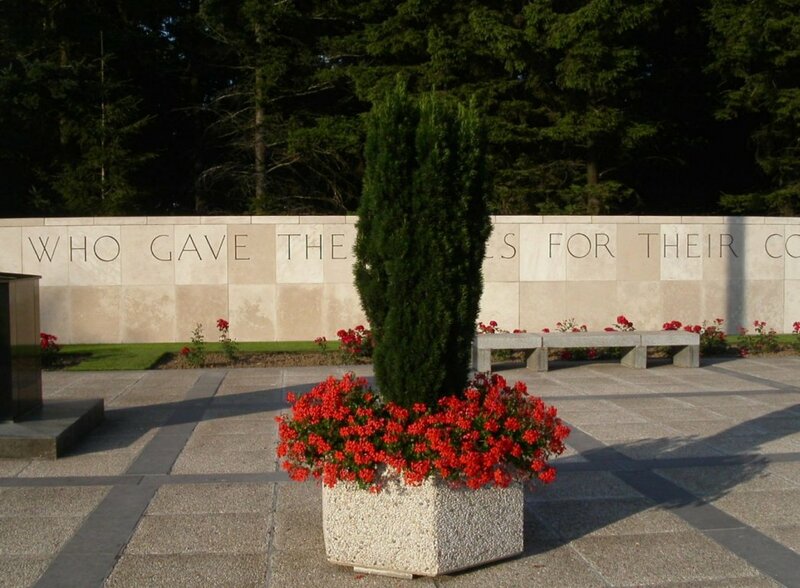 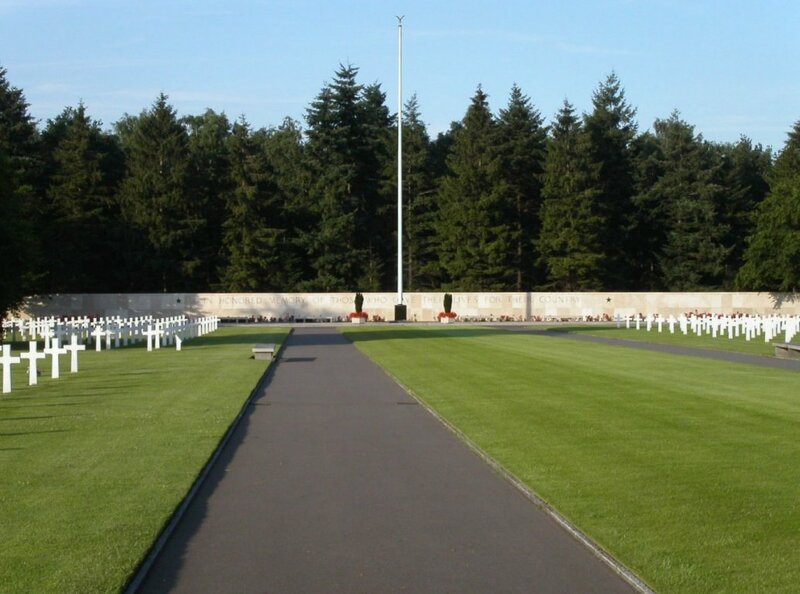 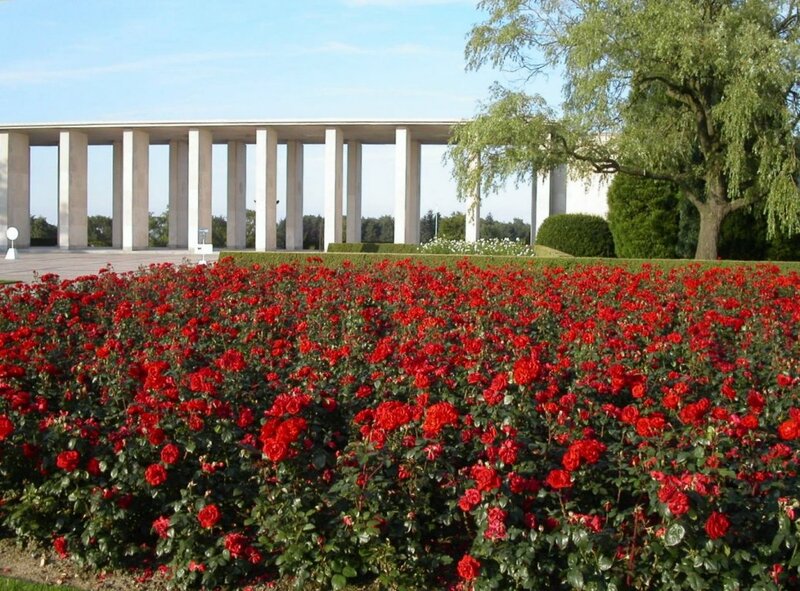 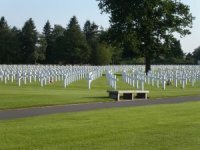 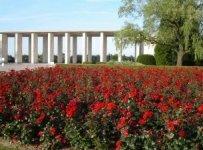 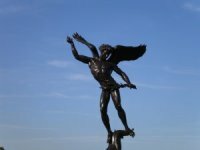 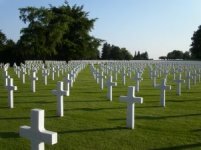 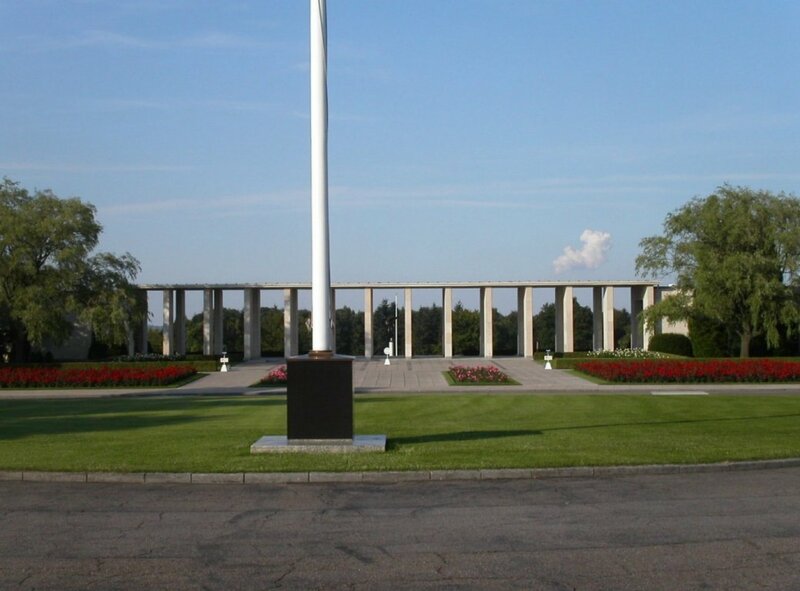 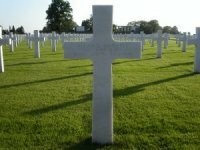 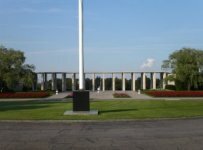 When I was in Belgium in the summer of 2003 I visited the American war cemetery at Henri-Chapelle. I was very impressed by the perfection of the whole cemetery. 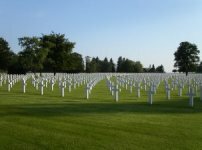 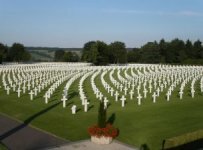 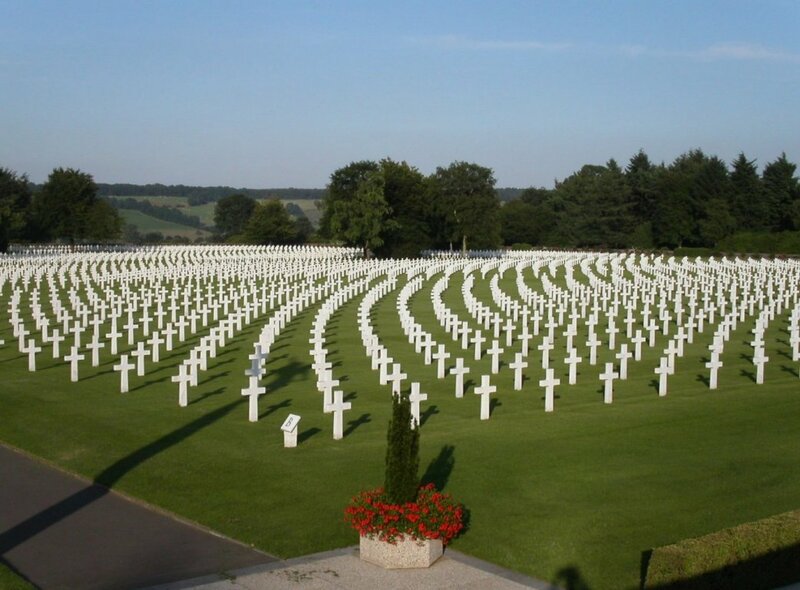 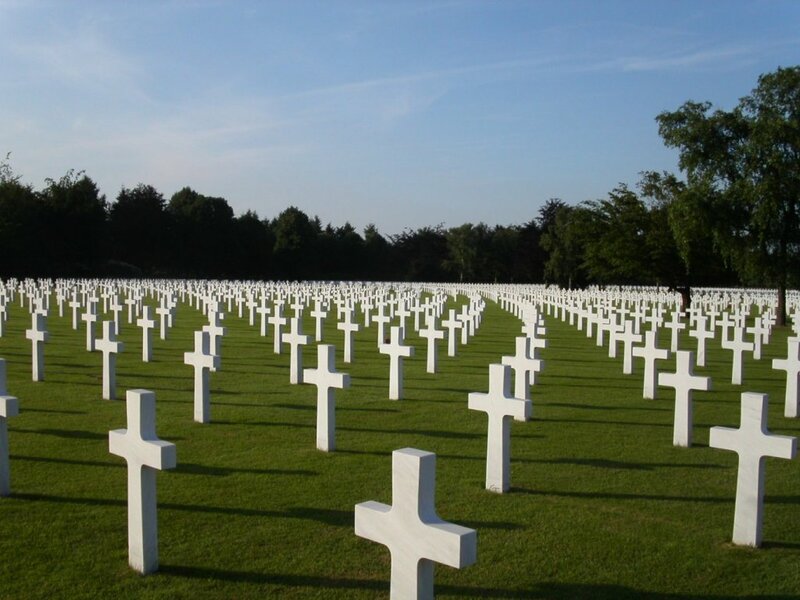 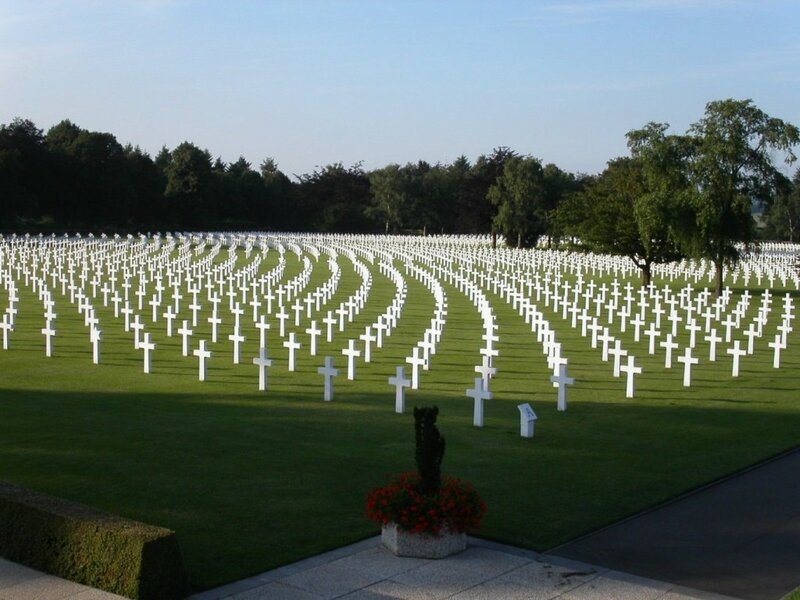 Almost 8,000 Americans rest here, and the sacrifice of the soldiers must not be forgotten. Click on the pictures to enlarge them.